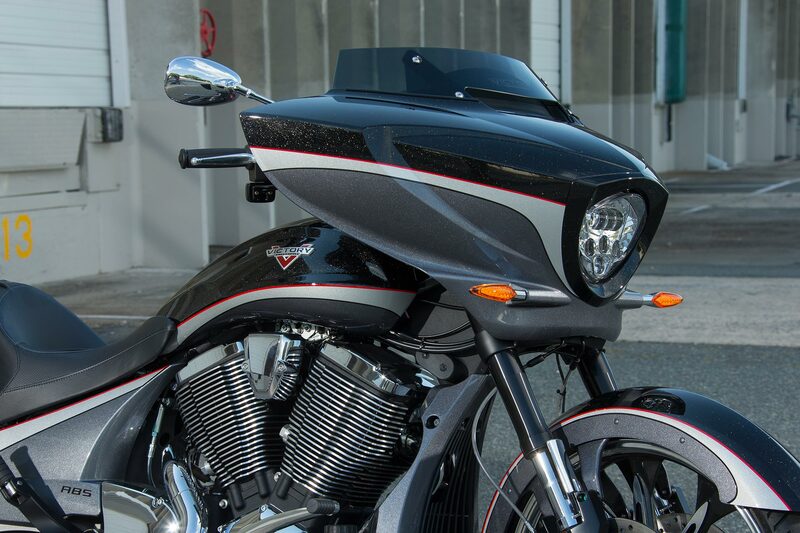 Introducing the new 2016 Victory Motorcycles. The 2016 line-up has been fine-tuned with design updates and new colours across its cruiser, bagger and touring models. 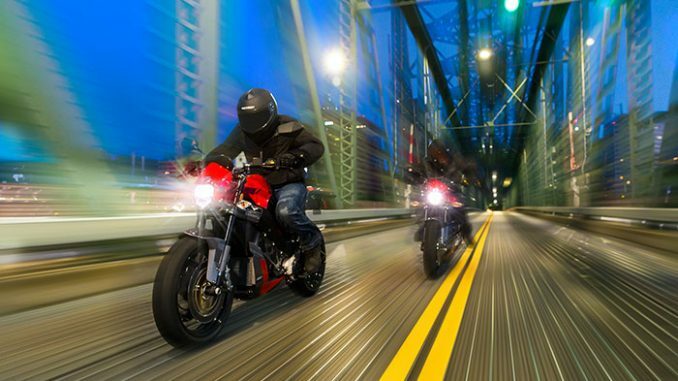 Victory Motorcycles is now putting its focus on performance while its class-leading motorcycles already carry a reputation for reliability and handling. 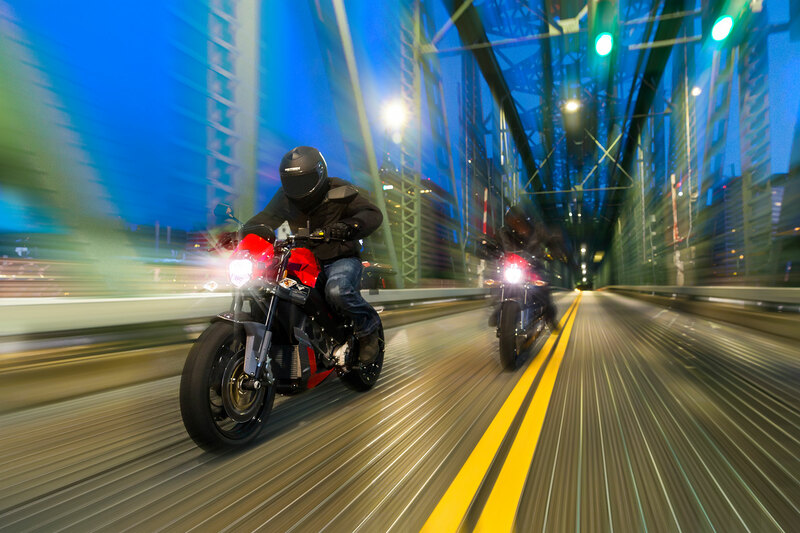 The manufacturer engineers ‘Modern American Performance’ into every bike that rolls out of the factory at Spirit Lake in Iowa.